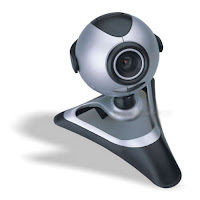 Today in this hack i will tell you how you can hack someone's Web Cam and can watch what he/she doing Live. Do this at your own risk and For this you need a very good internet speed. Note If u type the ip address of the computer in place of inurl then the web camera of that computer can be hacked.